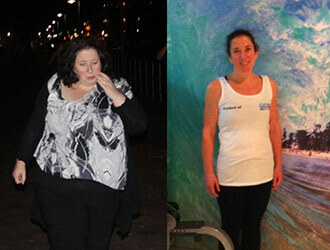 “At the beginning of 2012 I promised myself I was going to do something about my weight. After nearly two months of putting it off I decided it was time to take action and commit to something. I decided to give the Manly Beach Health Club a go. 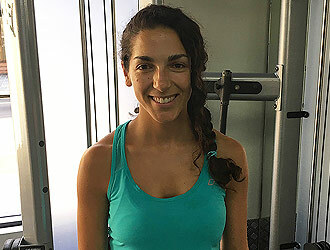 I never imagined myself joining a gym as I had always found them daunting and intimidating and, given my size and lack of fitness, I thought I didn’t belong there. So to give myself an out, at first I opted to go on a month-by-month plan. To my own surprise, within a couple of months I committed to a 12-month membership! For the first four to five months I worked out on my own and managed to lose around 15 kilos. It was at this point that I hit a plateau. I could see some of my bad habits starting to creep back in. At plateau point in the past, I had always given up and ended up putting more weight back on than I lost. I knew something had to change but I didn’t know what. I noticed posters up around the gym offering a special on personal training sessions. So I took my first tentative steps in asking for help and had a chat to Adam about personal training. Before I knew it I was doing my very first training session. At this stage it became apparent to me that I didn’t know what I was doing and if I really wanted to lose weight I was going to need help. 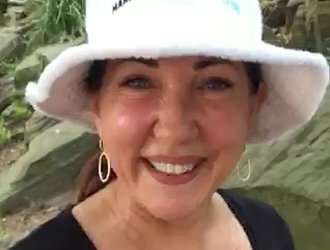 After speaking with Adam and Sam I started a six-week program that included three training sessions a week with Adam, keeping a food diary and weekly reading with homework! In the first week I set off on my supermarket excursion armed with pen and pad to write down calories and fat counts in all types of food. The people in the supermarket were so concerned about what I was doing, they approached me to make sure I wasn’t spying. When I explained, they decided to yell it out across the entire supermarket so all the other employees would know what I was doing – a very, very embarrassing moment! Without a doubt the six-week program was the best thing I have ever done. It was only the beginning but it changed everything! I have continued to train with Adam; he has seen me through many highs and lows and has believed in me and encouraged me to do many things that I would have never thought possible. What has surprised me the most is the friendship, support and encouragement of so many people at the gym. Whether I am training with Adam, doing a class or working out on my own I always end up having a chat and a laugh with someone. The community feel at MBHC has helped me incorporate exercise into my everyday life. I now look forward to working out instead of approaching it with dread. When I joined MBHC I never imagined I would lose 60 kilos in 13 months. I have so much more energy and confidence now and I’m loving shopping for a new wardrobe! 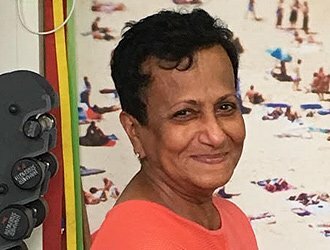 “When I turned sixty I thought that it was time to give some serious consideration to exercising as I knew that weight bearing exercise helps ward off osteoporosis and I also wanted to stay fit. It was all very new to me as I had never been in a gym before and I was very conscious of my age. I shouldn’t have worried as I was immediately put at ease. I began training with a personal trainer and one day said that I was enjoying the experience so much that I would “be coming to the gym on a walking frame” to which he promptly replied “if you keep coming you won’t need a walking frame”! That really inspired me. 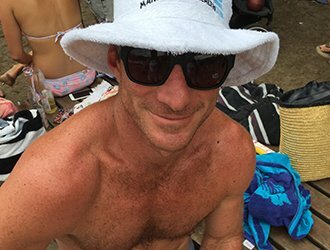 When Manly Beach Health Club opened two years ago I immediately joined and have been training with Adam twice a week ever since and am still thoroughly enjoying the experience. He is very professional, knowledgeable and committed and continually varies my exercise programme which is great and the hour sessions are never boring. I have been going to the gym and training now for the past ten years and I believe that this has kept my fitness and strength at a higher level than would be normally expected of another person my age. 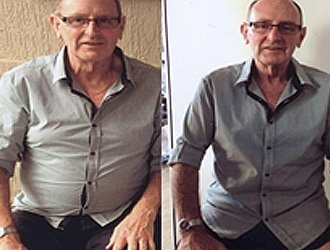 “Over the years I have lost up to 30 kilos at any given time on diets etc. only to then put it back on. 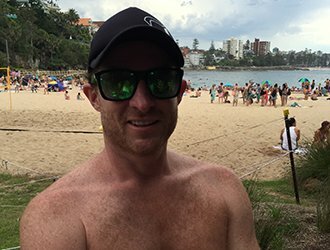 I joined Manly Beach Health Club as soon as the club opened in October 2011, and I immediately connected with Sam and Adam. Sam gave me a thorough understanding of what foods to eat and the use of carbohydrates and protein in your diet. He also educated me on an appropriate exercise program and encouraged the use of a heart rate monitor. Adam, as my Personal Trainer, completed my healthy life style with regular personal training sessions. 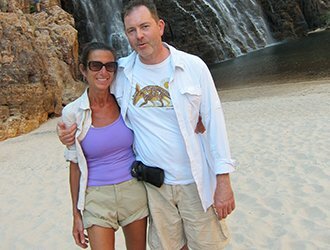 “Paul and I live at Manly and we embrace the Northern Beaches lifestyle to the fullest with swimming, surfing, snorkelling, sunbathing, and bushwalking whenever conditions and our work schedules allow. 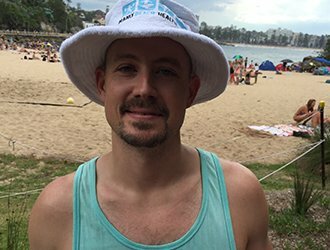 What was missing until two years ago was a gym directly at the beach, and when we met Sam at Manly Beach promoting his new club, we couldn’t wait to sign up. We were the first to do so, on my birthday and even before the club had officially opened. We are now regulars, particularly at the Pilates classes on the rooftop. Like most people with desk jobs we get back problems, and like most people from the age of 50, various other aches and pains. Exercise if the best solution! 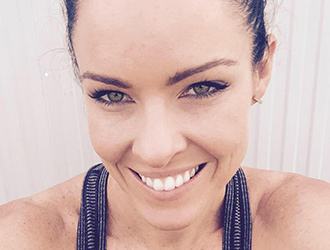 “I joined Manly Beach Health club in March of 2014. 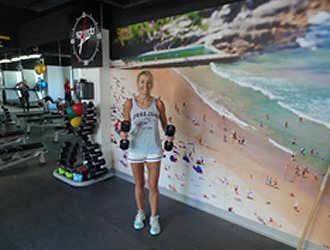 I moved to Manly at the end of 2013 and tried out a few of the local gyms but MBHC was the gym I felt most comfortable in. Apart from it’s amazing location, I knew that Sam and Adam were running a gym that suited me best. All the trainers have been super friendly and helpful from day one and I feel like I’ve been part of the gym for ages. “No workout is complete without Nathan bossing me around on the beach at Bootcamp! I have never had more motivation to get up at 5.30am, it sets me up for my day at work. 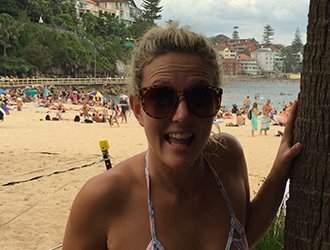 “I moved to Manly 3 years ago and was amazed by the quality of the lifestyle. I always liked sports, but Manly is a Sport town, everybody works out! 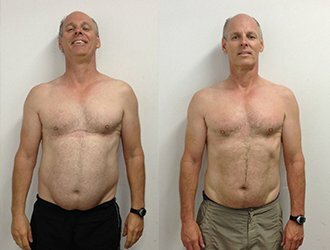 Very quickly, I started to fully embrace the Manly way of living and joined the Manly Beach Health Club. At the time, I was very interested in the awesome beach classes. What a better to start or end your day than exercising on the beach? The classes improved my fitness level from low to medium and I was happy with that. After a couple of months, I got a free personal training session which goes with your membership and met Chris. I thought 1 hour will be enough to learn all I needed to do about exercise, fitness and healthy eating habit. Silly me! When I joined the MBHC, I was not cooking at all and was not planning to start cooking. Now, I am passionate about nutrition, eating healthy and experiencing new cooking recipes every week. My fitness level improved significantly. One of my proudest achievement is how I was able to improve my recovery times after sprints as an example. Gained nutrition awareness. Before joining the club and training with Chris, I had no idea what was the effect on carbs or protein on my body. Chris taught me how to eat healthy. It is an amazing skill to have and I practice it every day! I was able to strengthen areas of my body which were quite weak before, therefore preventing injuries ( especially my back and my knee). “When MBHC first opened in 2011, I was instantly drawn to it. There was something about the club that was very welcoming, I liked the place, the staff and the people using the gym just seemed happier and relaxed. It was a non threatening, easy, fun and happy place. 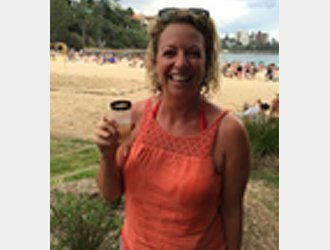 I started doing the classes which were so much fun (nothing comes close to training on Manly beach in the morning as the sun comes up… amazing!) and as a result of this participation have many new lifelong friends. It made working-out like a big social gathering every day which was fun and also did provide some healthy competition. I now do my own weight session in the gym where the trainers are always there to correct my technique or provide helpful advice whenever needed. 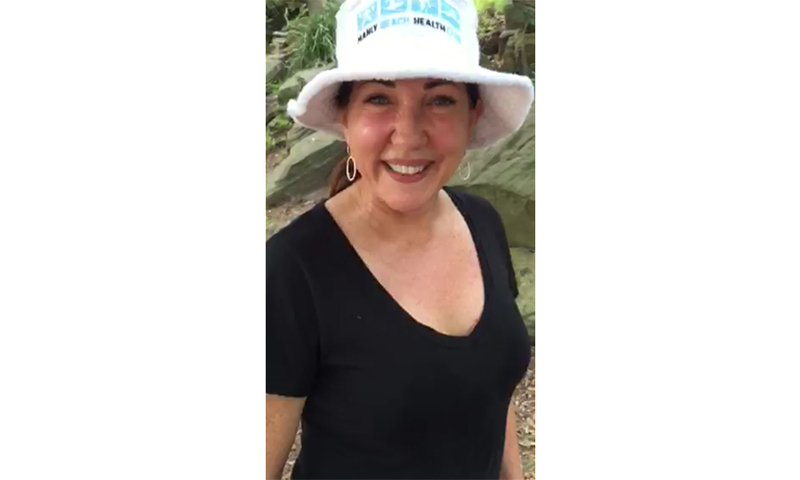 “I joined Manly Beach Heath Club in October of 2013. In March of 2014 I developed a bad back injury. I stopped all gym activities and could not walk up or down Raglan Street without stopping at least 10 times to stretch. It was quite debilitating and restrictive. 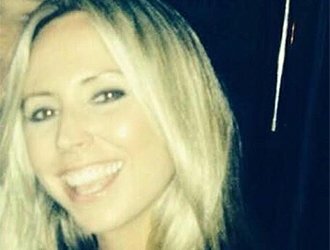 I spent loads of money getting treatment from Osteopaths, Acupuncture and Physiotherapy. Under the Osteopaths instruction and guidance a program was formulated, and he insisted that I return to the gym and start rebuilding my mobility and strength, including weight bearing graded activities by a qualified trainer. I started with Sam and worked with Nathan. Nathan has trained me for the past 2.5 years, and I’ve gone from strength to strength. I go to the gym almost 5 days a week. Train with Nathan at least once a week. I also train with Sam. 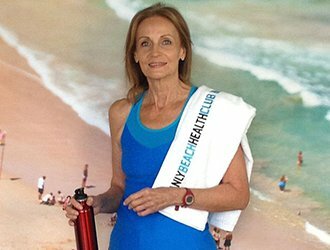 Manly Beach Health Club also has a Movement for Life class for over 55’s every Wednesday, with Amanda. These classes have helped me hugely, my visits to the Osteopath have also lessoned; therefore, I save loads of money!